To start of the year, we decided to take over the Automation Thursday and turn it into a Testing Thursday. But have no fear: Automation Thursday will return with 10 more monthly editions this year! Meanwhile, I hope you enjoy reading up on our Software Test resolutions for 2019. We’ve officially entered the first days of the new year, typically a time in which many people are making a lot of inspiring and ambitious resolutions. Also at Brightest this time is used to think about new year’s resolutions. Or should I say revolutions? The term “4th industrial revolution” was only mentioned for the first time at the end of 2016 and is marked by emerging technology breakthroughs in a number of fields, including robotics, artificial intelligence, nanotechnology, quantum computing, biotechnology, the Internet of Things, fifth-generation wireless technologies (5G), 3D printing and fully autonomous vehicles. 2016 was the year Brightest was founded. At the time, we were already aware of the emerging changes, but we weren’t really able to pin-point the exact consequences for the software testing profession. Today, it is more clear that all those fast-moving technology outbursts, also impact the software testing profession. It’s easy to prove: simply try to find any software test professional who would say testing is the same today as it was five or ten years ago. Amongst other technologies, we can see that Artificial Intelligence is going to play an important role in the future of software testing. But it’s not going to change software testing overnight. And there are fundamental ideas about testing and quality that will remain for the future, that only humans can understand. With that in mind, we have come up with the following three resolutions for 2019. Lifelong learning has always been, from the start, one of the basic pillars of our organization. In our line of business, we need to invest in learning new technologies, tools and ways of working. This is reflected in the way that DevOps cultures are arising everywhere and agile has become standard. And the impact on the role of the software tester anno 2019: apart from proper technical knowledge, also necessary interpersonal skills and adaptability are crucial. The modern so-called agile tester is a test engineer, coordinator and manager in one. The fast-paced digital evolution is causing a lot of new technologies, tools and insights to emerge. It will be key in the future to create a way of learning that enables us to adapt fast and offers the possibility to broaden knowledge. That’s why we no longer refer to lifelong learning, but fast and adaptive learning. Resolution nr 1. These past few years many new tools for test automation were introduced, often open source and each of those tools having specific strengths or target technology. Methodologies and ways of working on the other hand, have hardly changed. 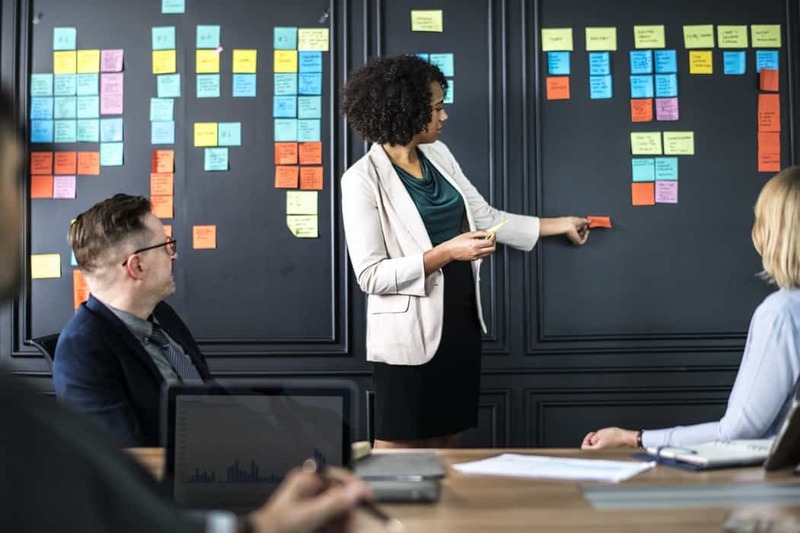 We have seen a rise in DevOps cultures and companies applying a Scaled Agile approach, but no major shift in the way of working as there has been when the waterfall era shifted towards the agile era. The evolution in test tools will continue, not only in the market of the test automation tools, but also test management tools in general. The main focus will be on integration: test tools that seamlessly integrate with all those other continuous deployment tools, will define the future. Another main driver for this (r)evolution is the application of Artificial Intelligence and Deep Learning. Imagine a tester that can train a tool by recording use cases that he can vary. Use blacklisting and whitelisting to have him concentrate on areas that you want to be scrutinized. And rerun the tests to see how the behavior of the application changes. Well ‘hello world’ – those tools already exist. It’s about time we get to apply them. Resolution nr 2. In 2019 every company wants their software built fast. And with quality. 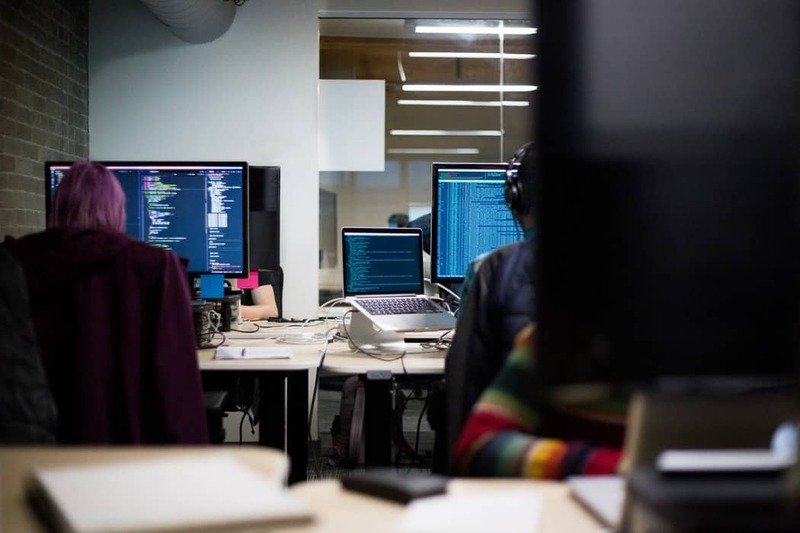 To make the software development process quicker and to finish the product faster, the software testers have to focus even more on cooperating with developers, detecting bugs as they are writing code, rather than testing the program and detailing the tests a couple of weeks after the code was written. The greatest value of the tester in the coming year will be to offer tools that keep the software constantly steady. This will allow development teams to deliver faster. Software testers will need to be able to create an “end-to-end” view of quality and integrate quality at the core of software delivery. Resolution nr 3. So, what will be your resolution for 2019? Perhaps you should start by subscribing to our upcoming public event, where Tim Bogaert (former CTO of De Persgroep) will come and tell us more about that never ending need for speed in software delivery. You can easily register through our events page.